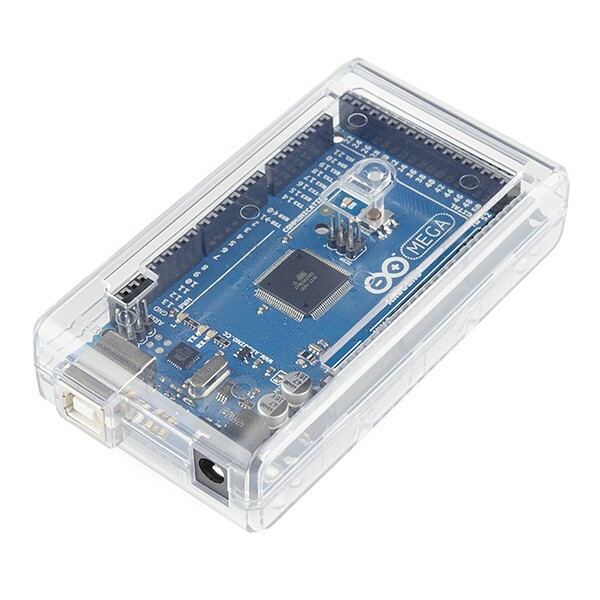 The Arduino Mega 2560 R3 is a very big and powerful microcontroller,needless to say, you want to keep it protected. 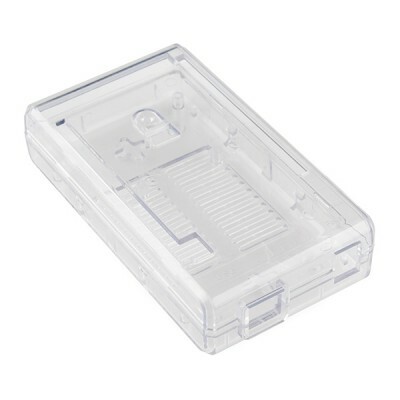 Why not protect it with one of these snazzy plastic enclosures? These cases protect the Arduino Mega 2560 from things like rogue wires that might short it out while still allowing full access to the board! 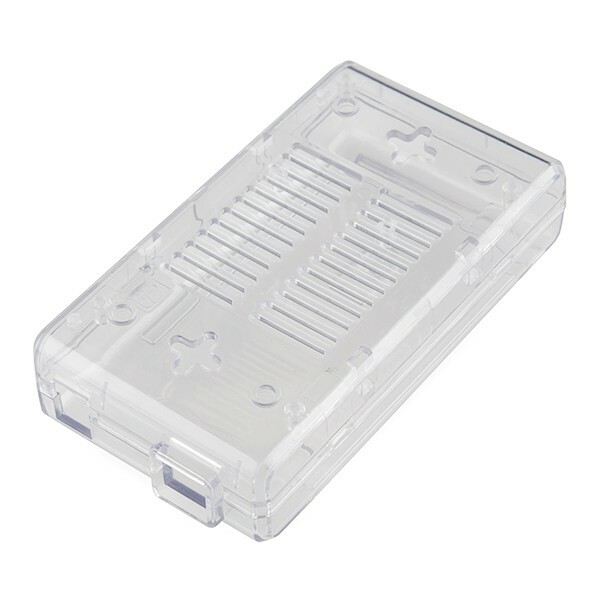 Simply snap the Mega into the bottom half of the enclosure, then snap the two sides together.